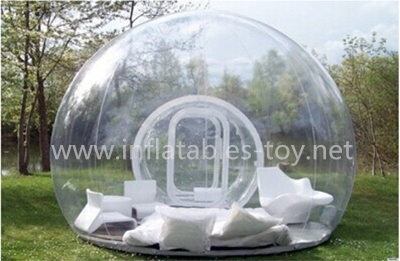 An inflatable snow globe is a holiday decoration that resembles a traditional snow globe and is inflated by an air pump. 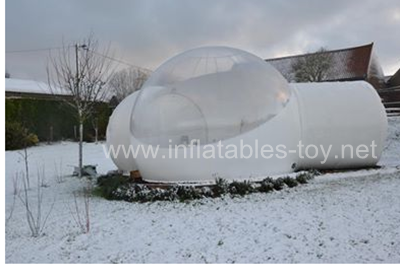 They are typically made to be used as an outdoor decoration and most often are quite tall. 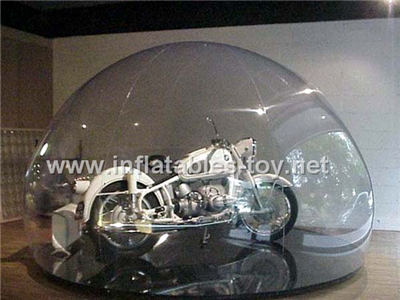 Inflatable Snow globe also can be used for promotion,it is transparent,so you can exhibit your products in it,it is a good way to protect your products,at the same time,the funny and beautiful snow globe can help you attract the crowd. 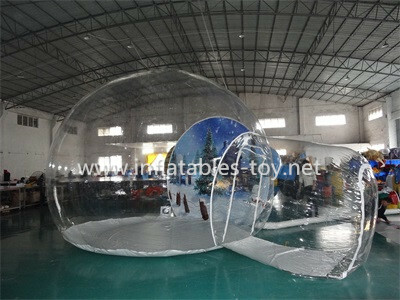 The inflatable snow globe can make it with Christmad backdrops,more popular for taking photos and personal show. 6.Shiping method: by sea, by air, by Express,ect.